The live just ended! 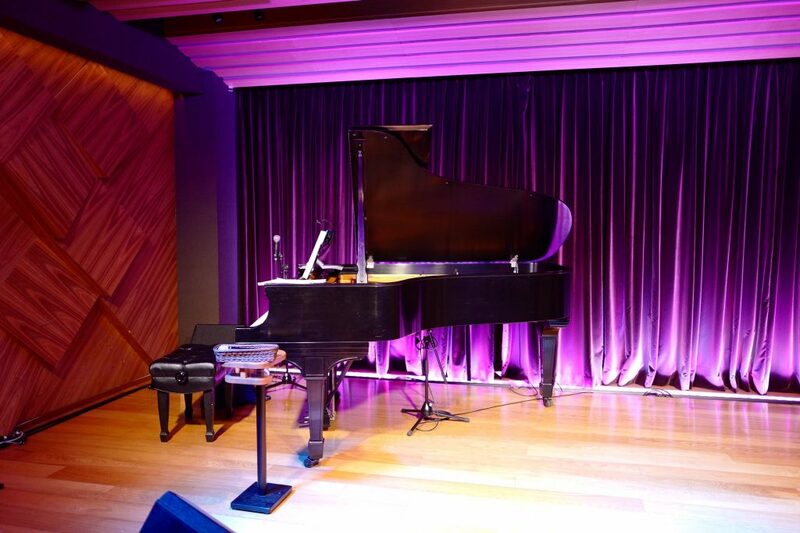 As previously announced, the live had just Ranko and Paprika and the songs were played with a grand piano. From the pics I saw on my Twitter timeline, the venue also sold a special cocktail named “Otome on the Pig”. The setlist for this acoustic live was published by the usual Setlist Provider Ark Lucifead. It doesn’t have most of the biggest singles and there was a big focus on Touhou songs, with few original songs. There was a live debut of an Abyss track, and a certain fan-favourite from Shoujo Rengoku 3 got played for the first time (though it was probably the rojiura version from Ayakashi Yokochou)!